Dale Carnegie's principles have endured for nearly a century. Since its original publication in 1936, his timeless classic How to Win Friends and Influence Peoplehas gone on to sell 15 million copies. 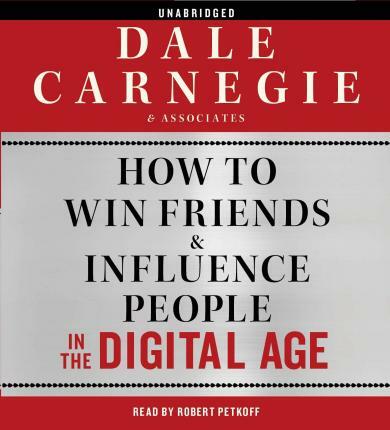 Now, introducing new listeners to Carnegie's words of wisdom, comes How to Win Friends and Influence People in the Digital Age, a new guide for a new era.